My favourite TV couples are always from sitcoms. Screw the Merediths and Dereks of TV land. Their lives are way to dramatic and it is guaranteed that someone is going to die, get cheated on or have a "oops" pregnancy through the span of their relationship. I like the sitcom couples. Generally uncomplicated and their story lines are light. 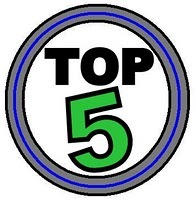 Here are my top 5 sitcom couples on TV right now. 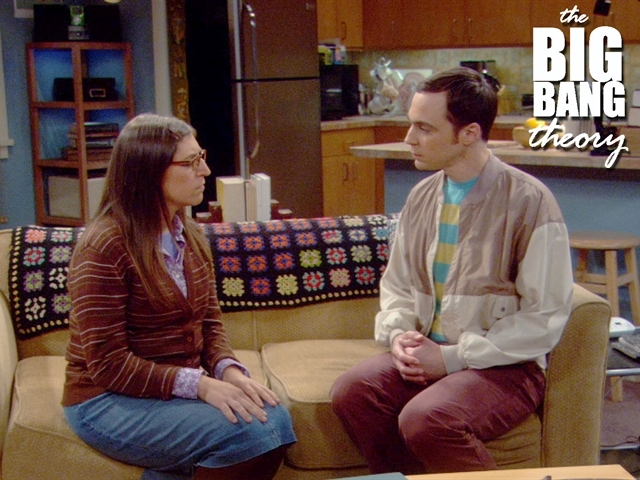 Sheldon and Amy, or Shamy, are the inspirations behind this list. Their non-typical relationship definitely brings the laughs and it boggles the mind that Chuck Lorre was able to conceive a relationship for Sheldon. That is television wizardry at its best. 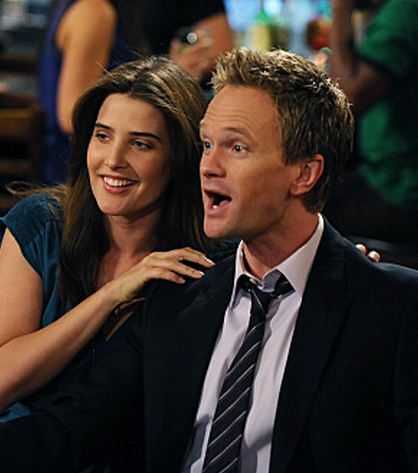 It was a close tie between Robin and Barney and Lily and Marshall. At the end of the day I obviously had to go with the more hilarious pairing. In one episode this season they tease with a Robin voice over to her 'kids' where she talks about their father in reference to Barney…at the end of the episode they basically tell you that she never has kids and Barney and her don't end up together. I was livid. But things can change right? RIGHT!? God, writing this is depressing me. Time for some uppers. Seriously, this married couple kills me. So competitive and hilarious. For the first couple of episodes that I watched I didn't know they were married I just thought they were friends who liked to fight a lot. Damon Waynes Jr. is the reason I watch this show. 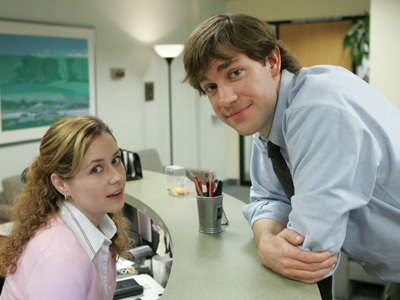 The first 3 seasons of the show were basically 'will Jim and Pam ever get together' and then they do and then they get married and now they have kids…I like that there is build up, but then stuff actually happens. It is not like Ross and Rachel who break up and get back together like a revolving door at Wal-Mart. Last episode ever and they finally get together…that was irritating. Nope, I like what Jim and Pam are laying down. Runner up from The Office: Kelly and Ryan. Ha ha. No contest, Mitchell and Cameron are hands down my favourite sitcom couple. Cameron is so dramatic and Mitchell is so type-A, but not a giant douche, it just works. And I obviously love that Mitch is a gingy. Makes it that much better.